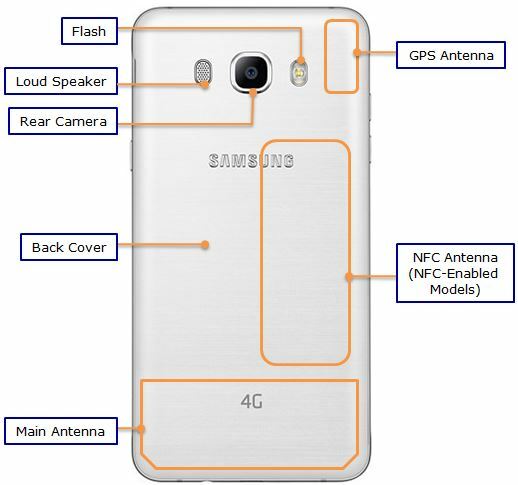 The all new Samsung Galaxy J7 2016 (SM-J710F) comes with S bike mode. Now don’t let those unwanted calls play spoilsport while you ride. The sleek and durable metal frame comes with a diamond cut finish. The back panel with its brushed metal finish completes the premium look. Now enjoy clearer and sharper images on your Galaxy J7 (2016), thanks to the larger and more vivid sAMOLED display. With vibrant colours and deeper contrast, everything that you watch on the Galaxy J7 (2016) is as lively as your ride. 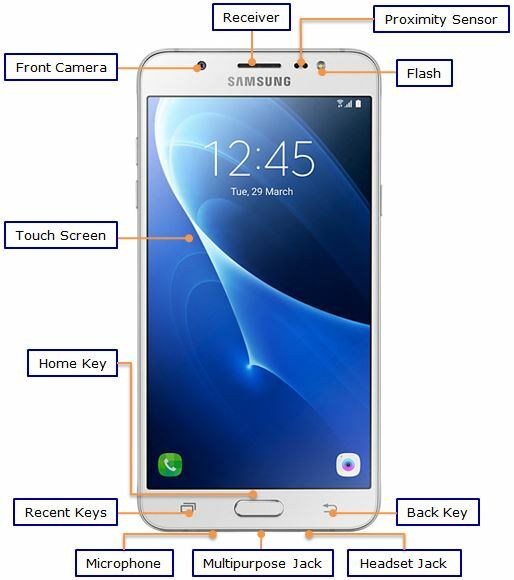 Galaxy J7 (2016) is equipped with the Ultra Data Saving Mode. By compressing data and restricting background applications from consuming unnecessary data, it saves your 4G data usage up to 50%. Both the cameras (front & rear) on Galaxy J7 (2016) come with f1.9 aperture. This means you can capture clearer pictures even in low light conditions. With the Quick Launch feature, you will never miss out on a beautiful moment. And with a host of other features that will enhance your pictures, you can take your selfies to the next level. With the large 2GB RAM in the Galaxy J7 (2016), you can now multitask better and navigate faster at 4G speed. What’s more, in case your phone’s battery is running low, all you have to do is simply activate the Ultra Power Saving mode. It helps reduce power consumption by allowing access to only necessary applications so that you can use your phone for longer. Galaxy J7 (2016) comes with the latest Android™ 6.0 Marshmallow. With a wealth of new features, it not only helps your device to perform seamlessly but also complements its premium look.